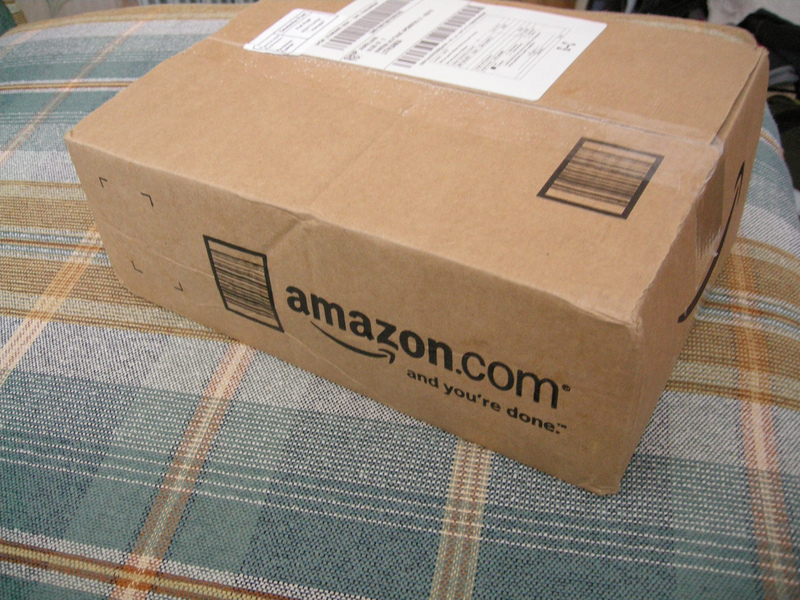 Amazon is really turning up the heat on lawmakers to allow for small parcel air deliveries. They have warned a House oversight committee that cities and states “must not be allowed” to make rules for unmanned aerial aircraft. The Internet goliath said that only FAA approval should be needed with one set of rules for airspace. Amazon will continue its push, as long as there’s a chance of them establishing a sole rule book for robotic aerial shipments. If you thought Amazon was already fighting tooth-and-nail for permission to fly delivery drones in the US, you haven’t seen anything yet. The internet shopping giant has warned a House oversight committee that states and cities “must not be allowed” to regulate unmanned aircraft that get the Federal Aviation Administration’s approval. There should be only one set of rules for airspace, purpose and qualifications, Amazon says. It’s not hard to see why the company would be nervous — it could be very tricky to run a nationwide courier drone service if some states have strict requirements or ban these services entirely.